One of my clients contacted me for On Demand (55 minutes) as they believed that this was a simple issue. John was honest enough to confess the mistake which he has done, which lead to error related to invalid object name. John was trying to troubleshoot a deadlock issue, and he found that this specific server doesn’t have a system_health session in extended events. So, he found that the definition of the session is defined in U_tables.sql file from “Install” folder. He executed the script, but it failed with below the messages. This file creates all the system tables in master. Cannot find the object ‘spt_values’, because it does not exist or you do not have permission. Now, there was a bigger problem. A lot of places in SSMS, he started seeing below errors. John knew that he should create the view ‘master.dbo.spt_values’ using below but was unable to. Start SQL Server in single user mode, which would need downtime. After making connection run below script. 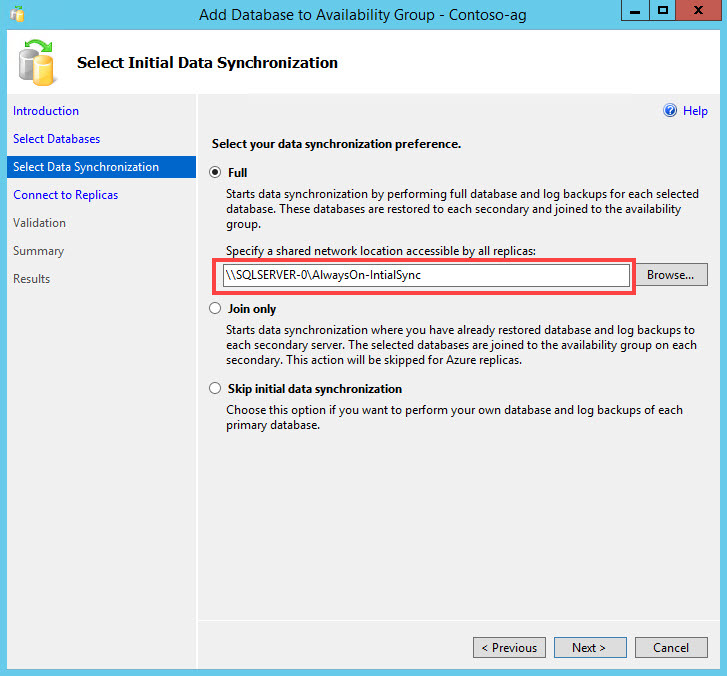 SQL SERVER – Can I Delete Always On Availability Groups Initial Sync Folder? This was one of an interesting question which I heard from one of my clients who deployed Always On availability groups. I was not able to find much documentation and clarity so did some research and found an answer. This can also be an interview question as well. I have configured Always On availability group using the Wizard. While configuration, I have selected a shared folder in below screen. Due to some unavoidable reasons, I must remove that share. If I remove that share, will availability group continues to function? Is it needed like the way we have shared location in log-shipping? Yes, we can remove that share and it won’t have any impact on the existing availability group. The purpose of the share is to do an initial sync via backup and restore method done by Wizard interface when we use Initialize now option. One backup and restore is complete and databases are synchronized, we can remove the files or even the share itself. Log Shipping needs a share to propagate transaction log backups in a shared location which is not the case with availability. Have you faced a similar situation before? Let me know your thoughts about this blog post via comments. The best part of my SQL Server Performance Tuning Practical Workshop is that at the end of the workshop we spend quite a good amount of time to solve the issues users have in their production system. During one of the recent workshop, I was asked a very interesting question about temporary tables. I particularly found this very interesting as so far in my career, I have been asked this only 3 times. The best part is that I knew the answer. However, before we start answering this question, I must refer you to another amazing blog post written by my friend over here SQL SERVER – Maximum Allowable Length of Characters for Temp Objects is 116. This blog post contains very interesting information about the max size of the temporary table name. Now let us read the answer of the question – how do we know how many times any particular temporary table has been regenerated. When we create any temporary table, it is internally created with a 128 characters in its name. The last 12 digits of this long name contain unique magic bits or a hexadecimal number which indicates how many times the table has been created so far since the last SQL Server restart. This number resets when SQL Server services are reset. You can recreate this example by running the following query multiple times in the SQL Server Management Studio. Every single time when you re-run this query, it will increment one in the number which is at the end of the temporary table’s name. Here is the example when I ran above script multiple times in the SSMS and you will notice the last digit increasing by 1 every time I run the script. 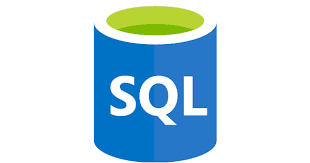 Please leave a comment let me know if you knew about this part of SQL Server.